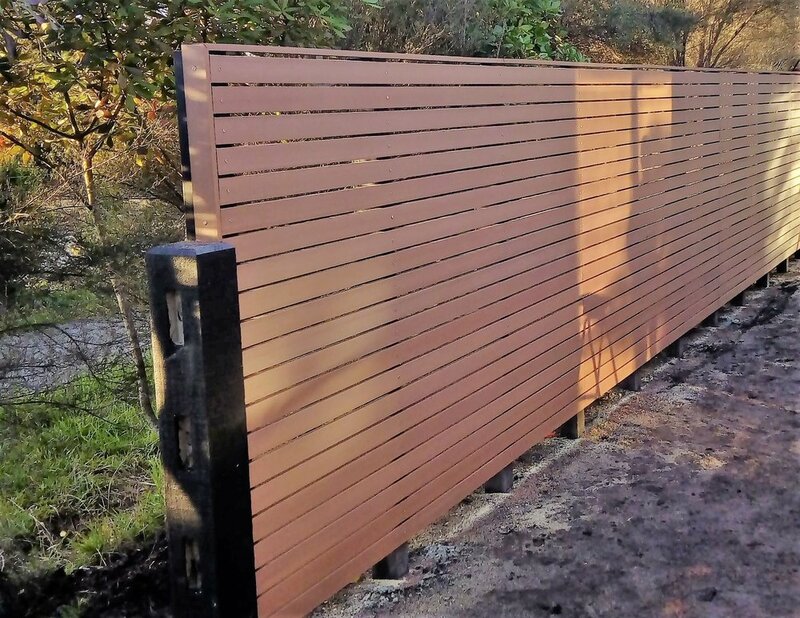 BiForm Solid Composite Screening/Batten has been formulated especially for New Zealand and Australian high UV conditions. BiForm Solid Composite Screening is a low-maintenance, environmentally-friendly option that can be used for carports, privacy screening, and more. Why use Biform Composite Screening? Biform Composite Screening is to be used as intended. Not suitable for use as a decking board or any load-bearing/structural situation. Available in three versatile colours. Achieve a sophisticated look with a dramatically dark grey.